I love looking at tool displays at the local home centers. It's very interesting to see what the local retailers think you should buy. On my latest trip I ran into a large display of Skil iXO's screwdriver right at the entrance of a local Lowes. Since they seem to think I and everyone else needs to own an iXO, I picked one up to test in my shop. Let's take a look at how well the ads on the box match the tool's performance. There are many different version of this driver to choose from. The kits differ only in the number and type of accessories included with the driver. The tool itself is always the same short of a different paint job. The 2354-04 version of the iXO is special. It forgoes the traditional red Skil colors in favor of the Komen foundation's pink. When you purchase this driver 10% of your payment goes toward the fight against cancer. 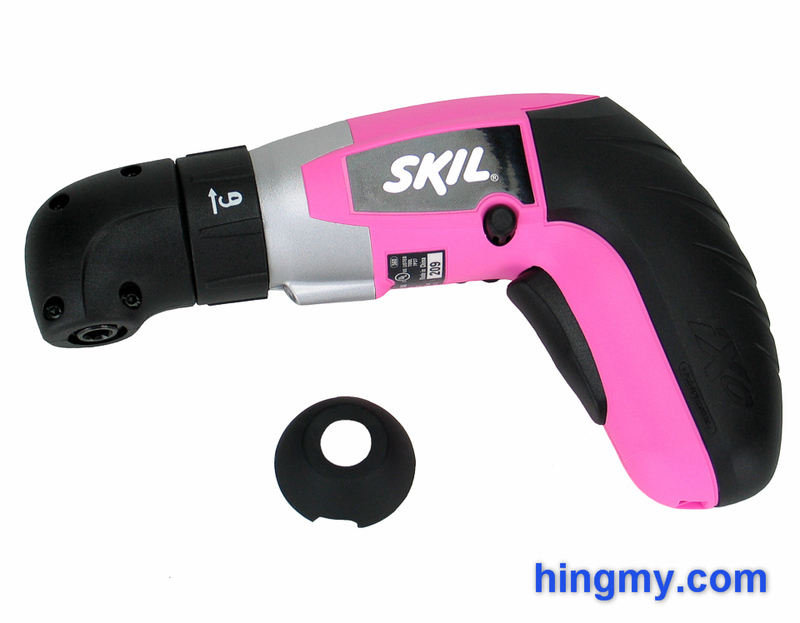 The iXO screwdriver is Skil's take on the utility drawer screwdriver. A good utility screwdriver is the tool you reach for to complete a quick repair in your home. The driver is ready in seconds, gets the job done quickly, and disappears in the utility drawer with little fuzz. Its best qualities do not lie in how powerful it is. It's all about how easy the driver is to use. The iXO puts its best foot forward right out of the box. 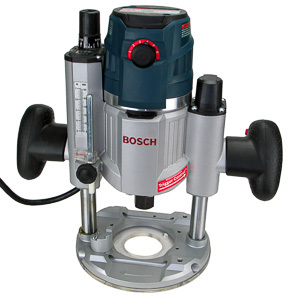 Its build quality is that of a proper power tool. There is none of the flimsy plastic nonsense that is so common with tools sold in department stores. The metal chuck and gear housing flow nicely into a plastic body and rubber covered grip. Small and large hands alike will find a comfortable position on the iXO's handle. The motor defines what the iXO can do. 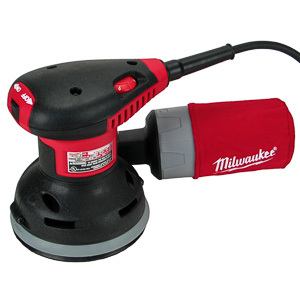 Its relatively low torque output limits the iXO to working with pre-drilled holes. 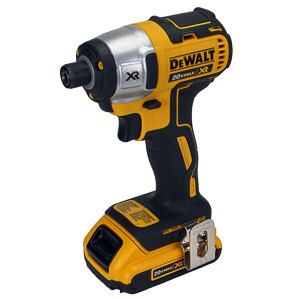 As the promotional video suggest, the iXO is best used to tighten lose screws around the house, or drive one or two screws into relatively soft materials like drywall or framing lumber. When the work gets tougher the iXO quickly reaches its limits. Skil's definition of "little projects around the house" should be understood as "small repair jobs", and not as general construction tasks like building a deck. Should you find yourself with a stubborn fastener that just won't break lose, the iXO does not leave you hanging. When the trigger is released the chuck locks into place making it possible to twist the entire body of the tool like you would a screwdriver to get screw started. This feature keeps the regular screwdrivers in the tool chest. The iXO uses a standard 1/4" hex chuck that is found on every screwdriver. What makes this chuck special is that it depends on a magnet to secure the bit in place. This is an inferior solution compared to the mechanical lock found on other drivers. The magnet is strong enough to secure the bit when working vertically, but cannot retain the bit when it gets stuck to screw heads in high torque situations. In a driver built for construction this would be a major issue. With the iXO it is merely an annoyance that can only happen in very limited circumstances. If you use the iXO for the tasks it was engineered for, there simply is not enough force for the bit to become stuck. When it does happen, simply reinstall the bit. That's not too much trouble, if the job is done after driving only a few fasteners. The trigger of the iXO has only two states. The tool is either off, or rotates at full speed. On a full-size screwdriver this would be an issue, but on the iXO, which only rotates at 200 rpm, it is merely an announce. Starting screws is still easy enough. The lacking top speed starts to slow you down when you are driving a lot of screws at a time. There are three status indicators on the top of the tool. Two indicate the direction of rotation; the third whether or not the tool is being charged. The orientation of the rotation indicators is puzzling. Instead of using intuitive left and right pointing LEDs, Skil opted to install forward and back pointing LEDs. This dynamic is easy enough to figure out, but creates an odd moment of wonder every time you look at the top of the tool. The right angle adapter is a real gem. 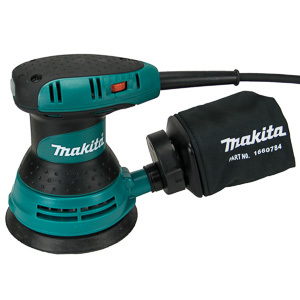 The stability of the bond between the tool and the adapter is stronger than that of some professional tools and their accessories. 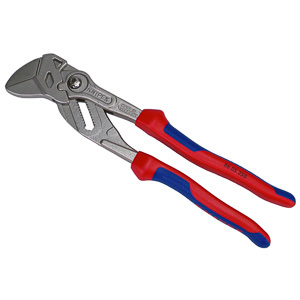 There is no side-to-side deflection in the adapter during use, which is crucial for this type of tool. 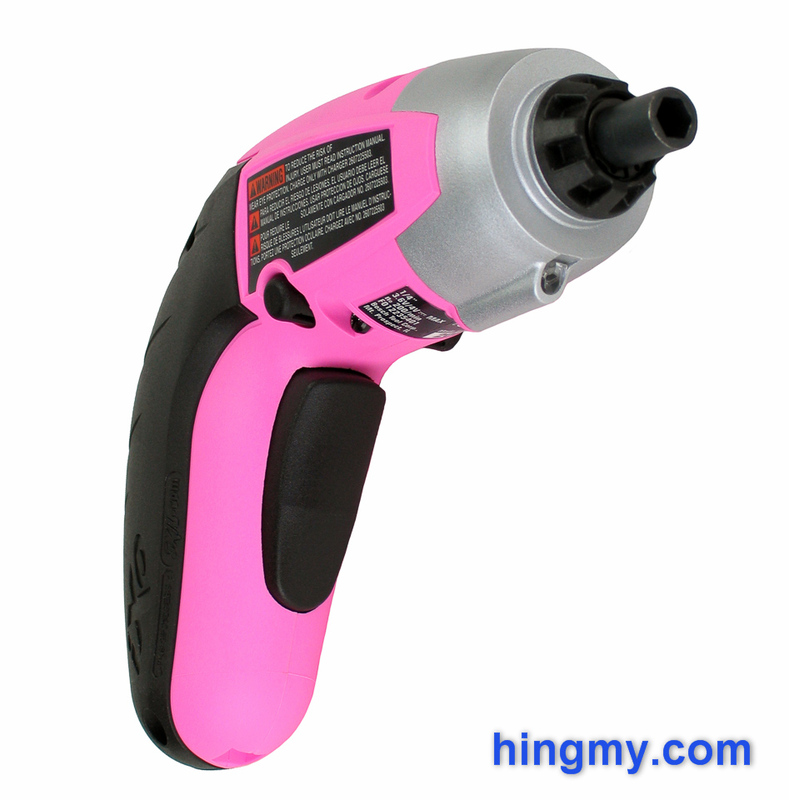 The user can hold the tool by the the grip and still exert control and force at the screw head at the other end of the 90-degree adapter. Installation of the adapter takes only a few seconds. The rubber boot at the front of the tool hides threads that secure the adapter in 8 positions around the center axis of the iXO. A snap lock with a twist-ring both release and secures the adapter. The iXO has a work light built into the bottom of the gear housing. The light is closer to the chuck of the tool than it is on most drivers, but the barrel of the tool still blocks the LED's light from reaching the area above the impact point. The light comes on with a slight squeeze of the trigger, and turns off when the trigger is released. The LED produces brilliant white light with little distortion. There is enough light to illuminate the area in front of the driver, but barely enough to make the driver useful as a flashlight. The iXO's internal Lithium-Ion battery is charged with an external power brick. A full charge takes 3-5 hours, which severely limits the iXO usefulness on large projects. Fortunately, if you forgot to charge your driver, it takes only a few minutes for the charger to provide enough power to driver a couple of screws. 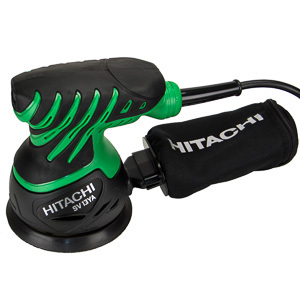 Thanks to the slow self-discharge rate of the Lithium-Ion battery, you can leave the iXO in your tool drawer for a very long time and still come back to a tool that can do work at a moment's notice. According to the manual it takes 18 months for the battery to completely discharge. Endurance on a full battery is well matched with the usage scenario of the driver. You can tighten up to several hundred fasteners depending on their length before having to recharge. In most cases you will get to complete several tasks before having to recharge the tool. The cloth storage bag is a good fit for this type of a tool. It is low enough to fit into a kitchen drawer, the most likely location for any iXO driver. There are no internal compartments, but a couple of bungie ties secure the tool and charger for transportation. Most importantly, the bag keeps all parts of the kit in one place. The bag is even small enough to fit into the glove box of your car. In our performance test the iXO was barely able to sink 1 5/8" screws into construction grade lumber. This is a poor result for a professional driver, but in the world of utility drawer screwdrivers it is good enough for first place. The iXO may have a limited usage range, but it can do a few things very well. Switching my attention to more suitable tests, I started to work on my house. The iXO had no trouble loosening and re-tightening any fastener I found. Door Hinges, fixtures, light switch covers, electronics, ... the iXO can deal with everything. If the motor was not strong enough to break the screw lose, using the driver as a regular screwdriver did the trick. 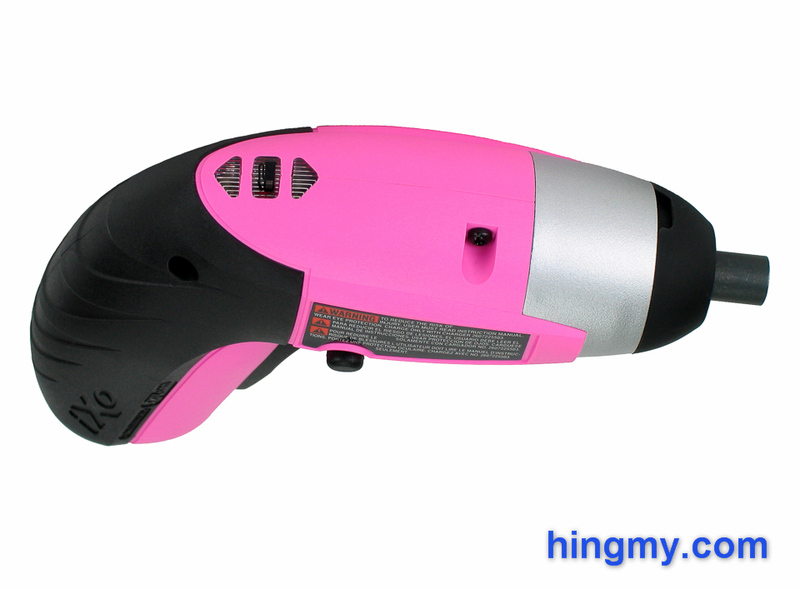 Battery endurance is limited simply due to the size of the tool. This should not be much of a concern, since you are doing yourself a disservice, if you are using the iXO for anything beyond working with 10 fasteners. The slow speed of the driver will cause you to upgrade to a larger tool long before the battery runs out. The Skil iXO is a well engineered screw driver for your utility drawer. 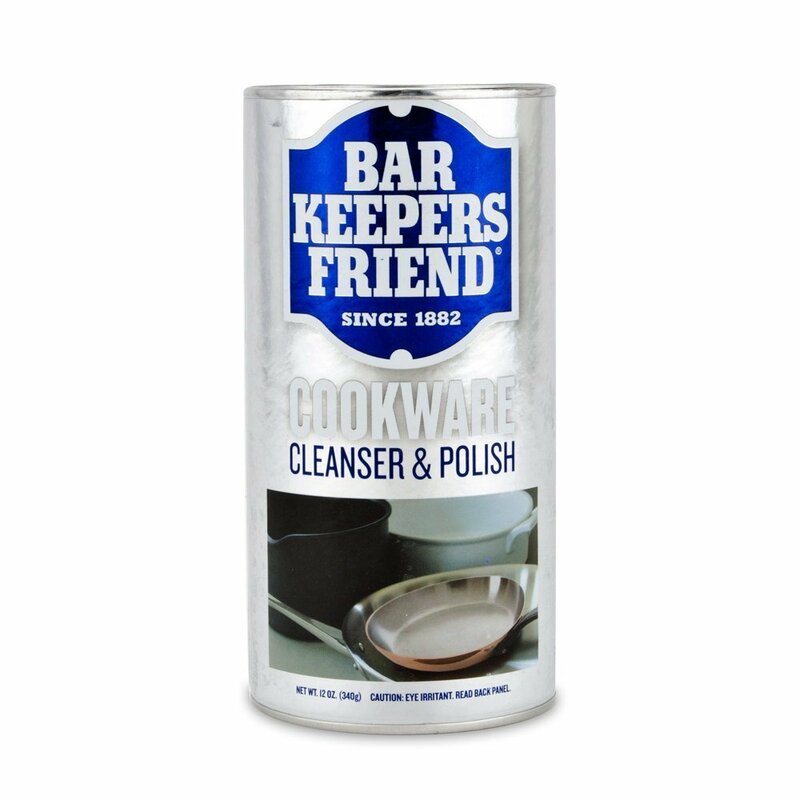 It works best for completing small repair jobs around the house. Its motor produces enough torque to handle these tasks. A few excellent features like the chuck lock and the right angle adapter increase the value of this package. The internal battery takes a long time to recharge, but will hold its charge for extended periods of inactivity. If you are looking for a screwdriver to build things with, the iXO is not the tool to go for. It can't do it all and will leave you cursing if you ask too much of it. There are much better tools for you, if you are willing to pay just a little more. The iXO very much represents a compromise between performance and price. The iXO is a great tool to reach for, if you have one or two screws to drive around the house. The case fits neatly into a kitchen drawer, always keeping the driver within reach. 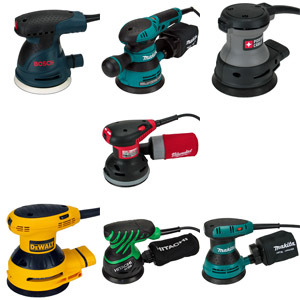 The iXO will get the job done just as well as any other tool, even if it does not have the power of a full-size driver.